Courtesy of Phyllis Browning Company, Kristin Kellum. Please, send me more information on this property: MLS# 1287803 – $599,000 – 133 Terrell Rd Unit 2, Alamo Heights, TX 78209. 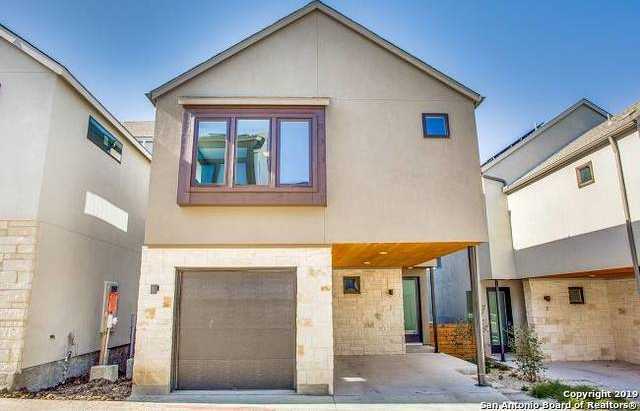 I would like to schedule a showing appointment for this property: MLS# 1287803 – $599,000 – 133 Terrell Rd Unit 2, Alamo Heights, TX 78209.